Hi there! 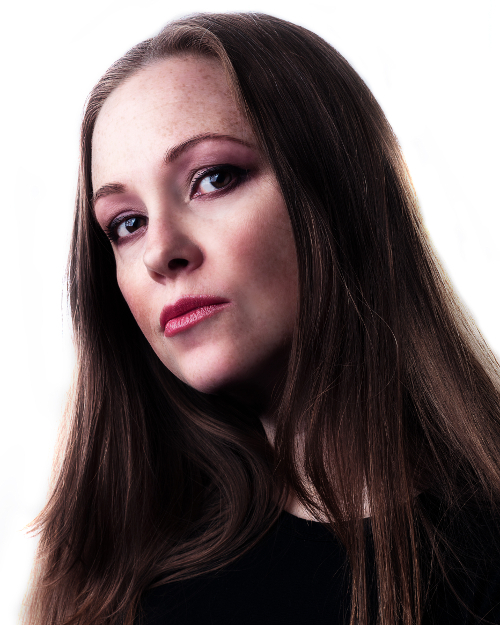 Well, today is the fifth day on my seven day blog tour. If you want to catch my other stops, you can find links to them on my 4WillsPublishing Author Page. Today, I would like to continue to tell you about my writing journey. We have already looked at my process with ‘The Battle for Brisingamen’ and ‘The Glade’, now I will share with you how ‘Elemental Earth’ came to be. 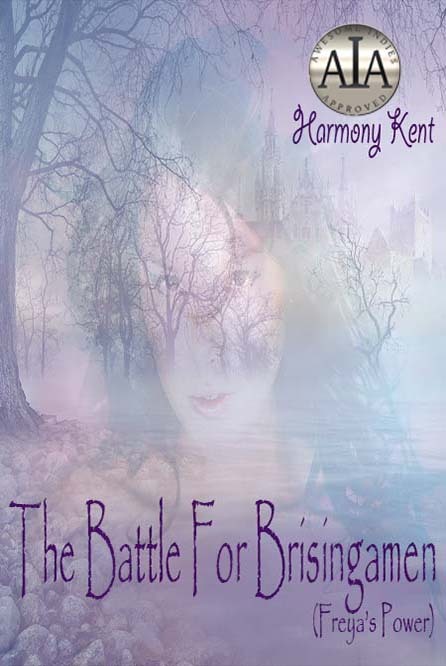 I didn’t have the luxury of jumping straight into writing another book when I finished ‘The Glade’, as I had done when I had completed ‘The Battle for Brisingamen’. I had a lot going on in my life. With a procedure on my spine to try and alleviate some of the pain in my amputated leg, moving house and having to get major adaptations done to make my new home wheelchair accessible, and having to do a major edit on my first book—as well as making changes to ‘The Glade’—I felt overwhelmed at times, and it was all I could do to keep my head above water. After I had first Published ‘The Battle for Brisingamen’, I learned about ‘split-infinitives’ and ‘comma splices’, as well as a few other technical things. 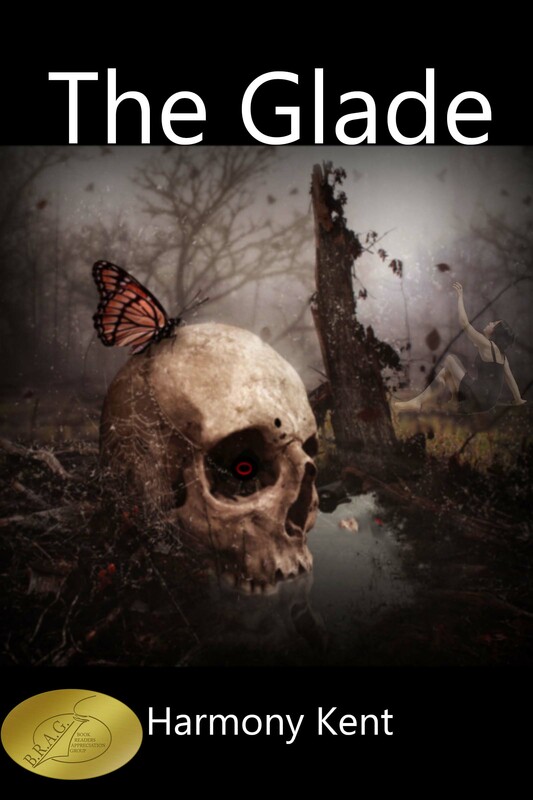 However, it wasn’t until I had published ‘The Glade’ that I learned about what constituted a passive writing style, and how to cut out extraneous words. This was a steep learning curve for me, but a valuable one. So, having discovered there was a gap in my writing know-how, I embarked upon an editing course. I also heavily revised both my books. This all took a lot of time and energy, but it was so worth it. Because of the sheer amount of stuff I had going on, I didn’t actually get writing on ‘Elemental Earth’ in earnest until March this year. This is also the first book that has required a vast amount of research—far more than I have needed to do previously. It has been great fun, though. 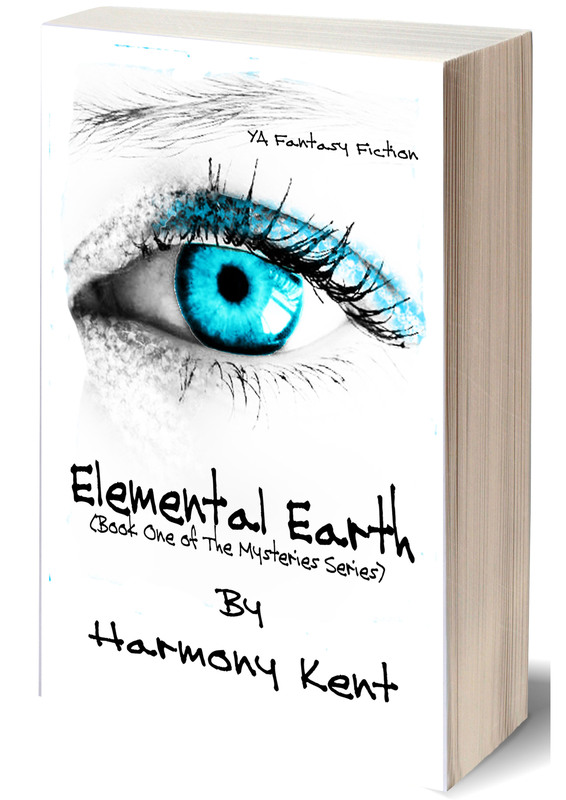 Thank you Kate for hosting Harmony on her blog tour. Harmony, I love reading your blog posts as I follow you on your blog tour. Best of luck with your latest book. Thanks for stopping by, Kathryn. It was my pleasure! Thank you, Kathryn! It is awesome that you have followed my whole tour! 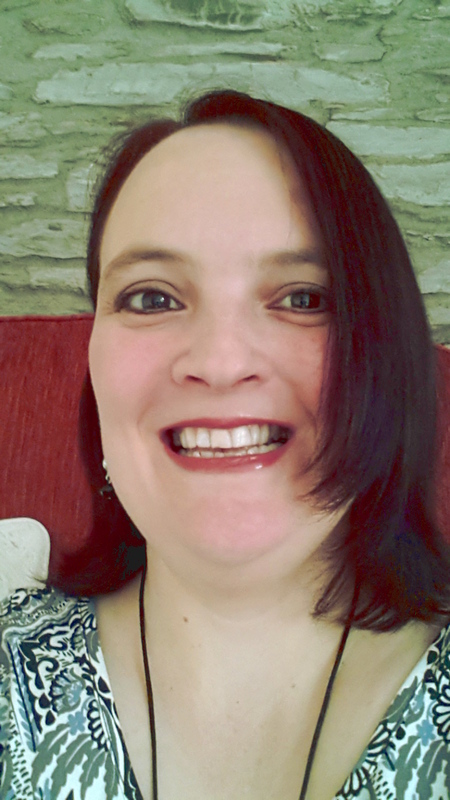 It’s great to be on Kate’s wonderful blog! AH! That darn research. It was the bane of my existence but I had to do it. You definitely have to know what you are talking about and then you become the expert in that topic. You become a teacher without getting the degree. Nice topic! Good luck on the rest of your tour. I agree. Research can be very daunting, but it is also so important. I think most of us prefer the writing part to all the “work” part, though. 🙂 And as for being overwhelmed with too much to do, I can definitely relate to that, Harmony! A great feature Kate and a nice site;-) You’re an inspiration to us all Harmony, here’s wishing you every success with your latest book.